Friday’s protests, which are expected to begin at around 14:00 GMT, come a day after Hamas and Israel reached an Egypt-brokered deal to end the flare-up in violence. 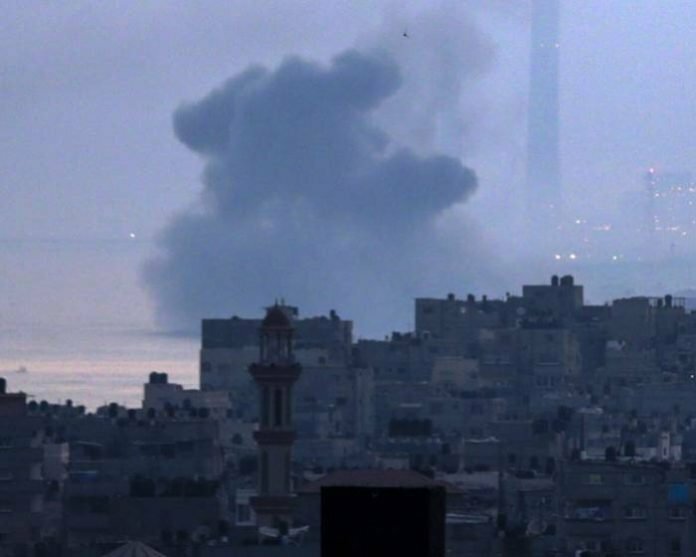 Nickolay Mladenov, the UN’s special coordinator for the Middle East peace process, said on Wednesday he was “deeply alarmed by the recent escalation of violence between Gaza and Israel, and particularly by … mutiple rockets fired towards communities in southern Israel”. Wednesday’s exchange came just a day after two Hamas members were killed by Israeli fire.